Reinterpretations of songs from Heart, John Lenon, Journey, and others as done on Glee. 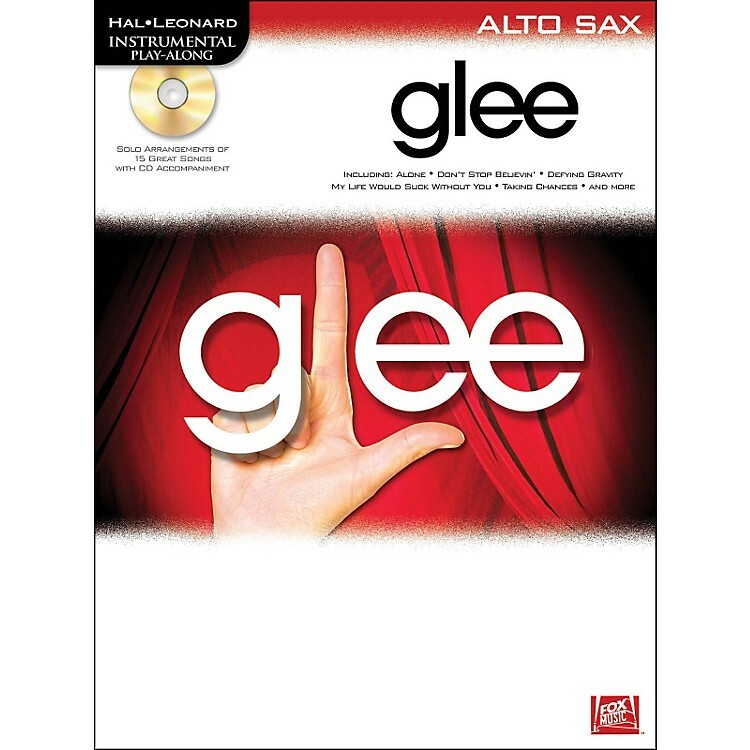 Part of Hal Leonard's Instrumental Play-Along series, Glee for Alto Sax features 15 hits from the first season of this popular FOX TV show for solo instrumentalists. It Includes a great full-accompaniment play-along CD to help you sound like a pro. Alto Sax players can now get their Gleek on with this songbook. Order today!